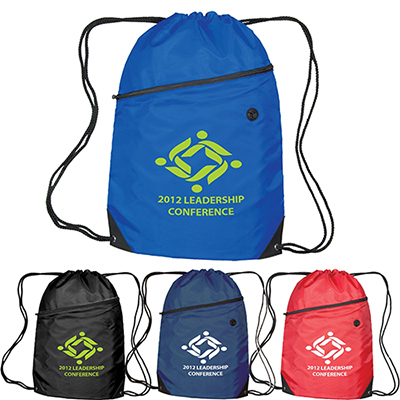 Promotional Bumblebee Deluxe Drawstring Sportspacks: Keep your company logo visible! 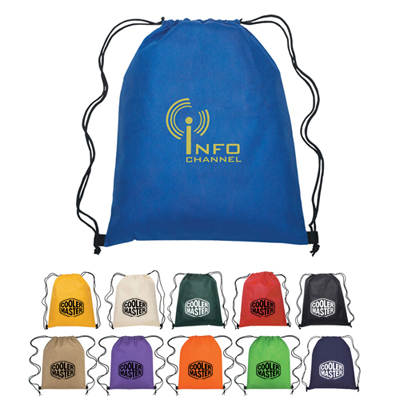 This versatile, promotional bumblebee deluxe drawstring sportspack will bring attention to your logo at wherever it's carried! Pass this out at a sporting event or as back-to school giveaway. 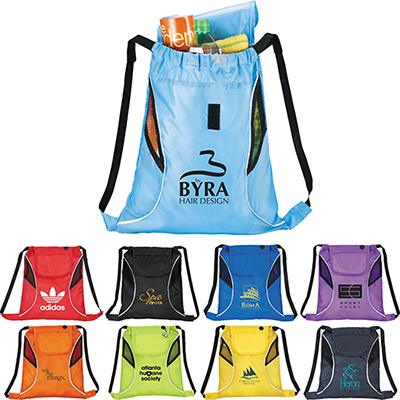 Each roomy bag features a large main compartment, a media pocket, earbud port and deluxe straps. 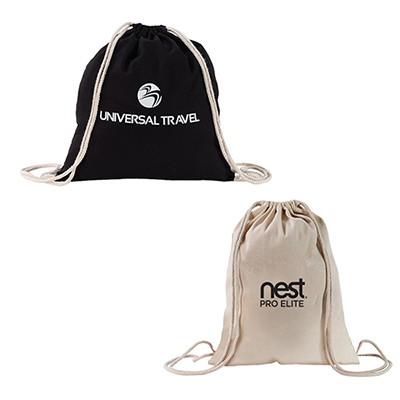 Available in a range of colors, go for the one that complements your logo perfectly! 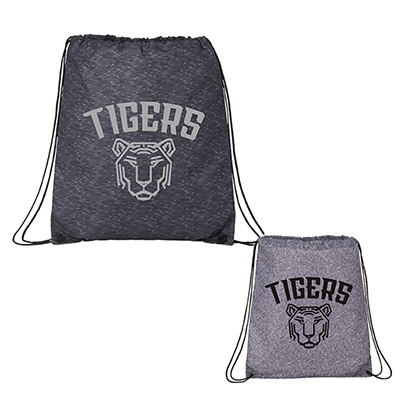 Ideal for a sporting event or a day trip!